Wow. That was my reaction after an afternoon running around in the super heat we are having after using Clinique Pore Refining Solutions Stay-Matte Hydrator. I have been using it in conjunction with my Skinceuticals & Vichy regime and am in love. I use it more like a primer than a simple moisturizer. After applying my serums, eye cream etc, I give them a few minutes to soak in. Then, before using my powder and concealer, I apply the Clinique Stay Matte Hydrator. Wow. I’ve been meaning to try the Hourglass Veil Mineral Primer, which seems to be the ultimate primer for oily skinned folks. Somehow Clinique Stay-Matte made it into the collection first, perhaps due in part to the raves I read on Future Derm (I really trust her skincare opinions). But she also loves the Hourglass…so next time. Clinique Stay-Matte Hydrator does what it promises, delivering matte skin and keeping pores and oil at bay. It’s full of good stuff that controls surface shine and helps control sebum production, as well as some amino sugar skin exfoliating technology that helps keep pores clear of dead surface skin cells, helping them appear smaller and tighter. Matte skin means less touch-ups…. It dries to a silky texture without the slippery texture of silicone primers (which I hate, they just feel greasy to me) and allow for smooth application of cosmetics. I really just use concealer, powder and bronzer, but I find Clinique Stay-Matte keeps my face looking fresh and non-melty all afternoon. I’d say I get around 4 hours of good looking skin vs 2 max without it. 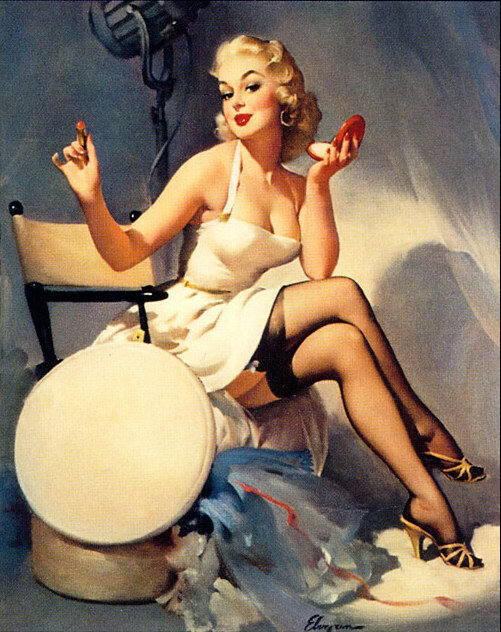 Then, all I need is a quick dusting of oil control powder (review on 2 excellent ones coming…) and I’m good to go. 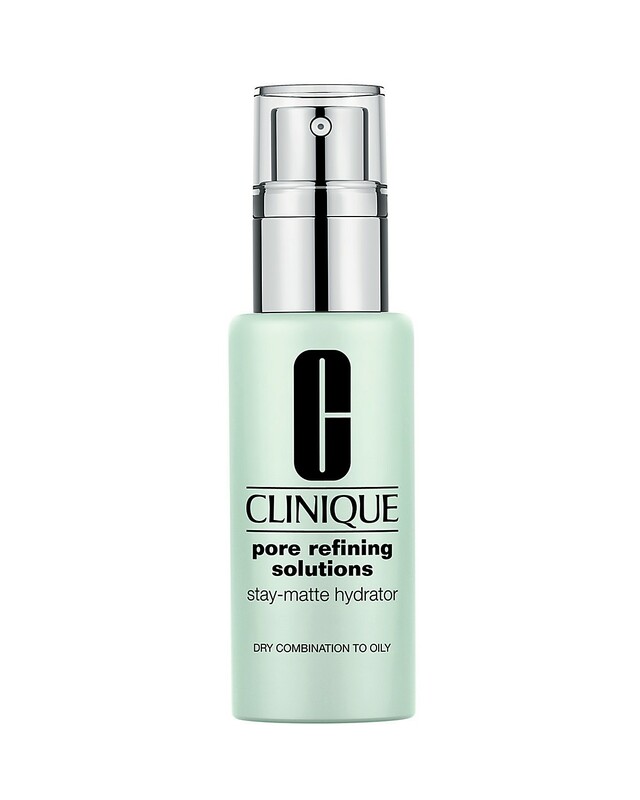 Clinique Pore Refining Solutions Stay-Matte Hydrator is $43 and available wherever Clinique is sold.